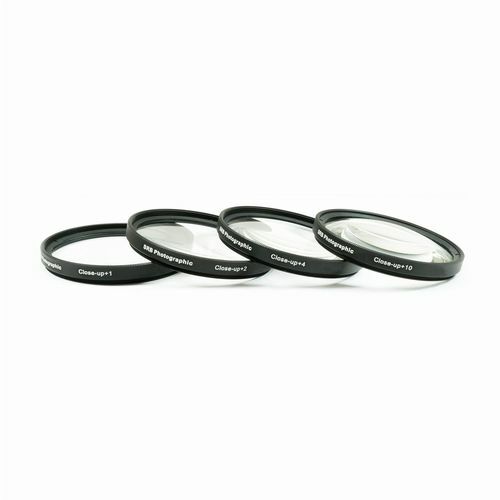 The 10x Close-up Lens allows the photographer to focus more closely to a subject with greater magnification. 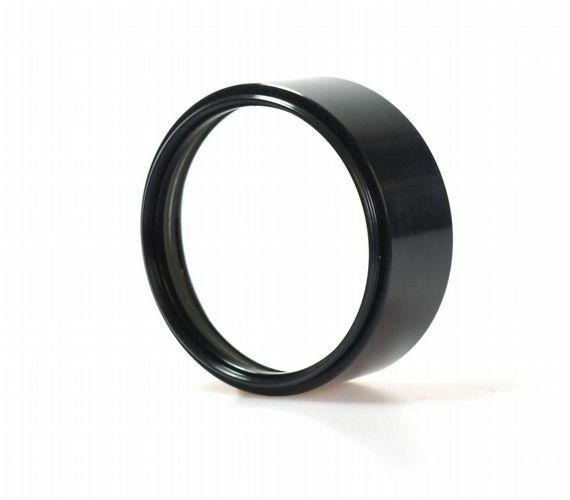 The 10x Close-up Lens incorporates two separate elements and has a longer barrel than the 10+ Lens supplied din the Close-up Lens set, giving greater magnification. 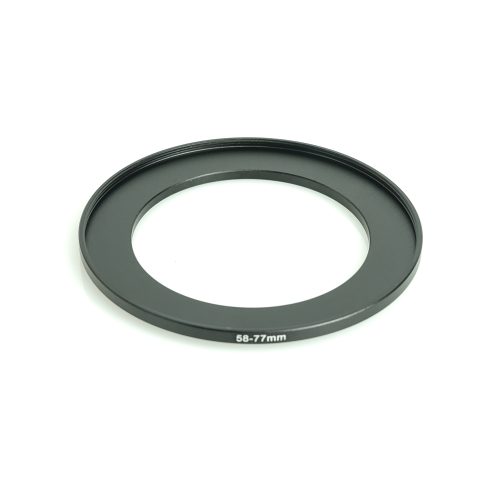 This Close-up lens gives a maximum focus position of 10cm from the front of lens with the focus scale set to infinity. 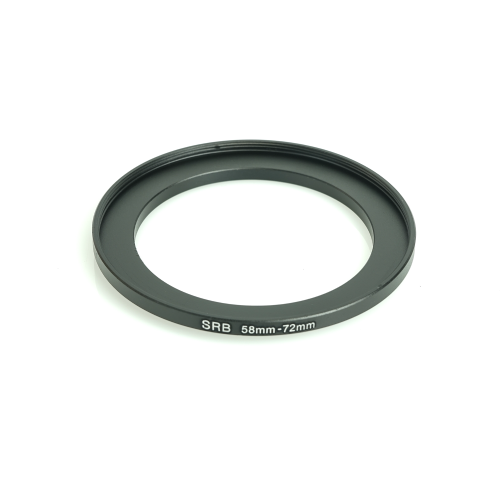 This lens has a 58mm thread but by using a step ring you can step up or step down for use with other thread sizes.